Phonak, the world's leading hearing aid provider, introduces Marvel - a revolutionary hearing aid family that combines the benefits of exceptional speech understanding and reduced listening effort in noise with the ability to stream all audio content seamlessly from iPhone, Android smartphone or billions of other Bluetooth enabled devices to both ears in stereo quality. Marvel hearing aids are rechargeable and empower consumers to benefit from remote real time support via smart apps as well as real-time voice-to-text transcription of phone calls. 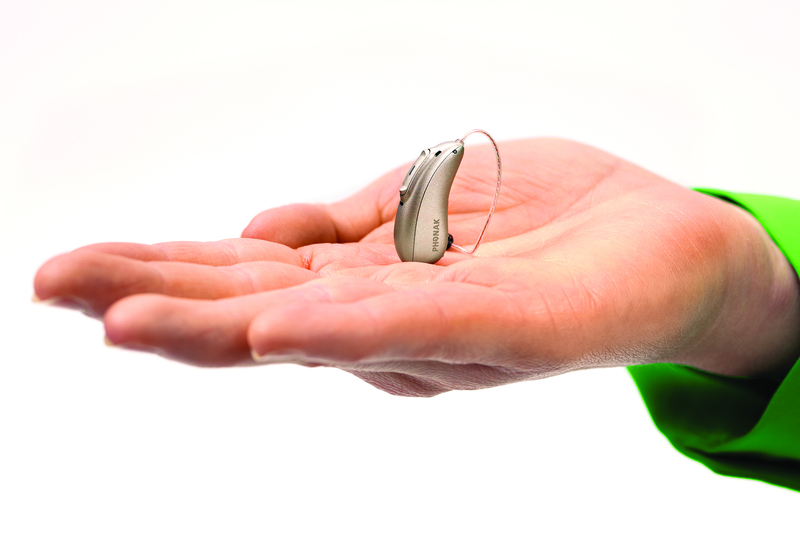 The Phonak Audéo(TM) M will be the first Marvel hearing aid to feature this breakthrough technology. With Marvel technology, AutoSense OS 3.0 can even classify streamed media. In a recent study(1), Audéo M was top-rated for quality of streaming media against five competitors. The enhanced operating system also includes Binaural VoiceStream Technology(TM) into Marvel hearing aids. This highly-sophisticated four-microphone technology has been proven to significantly improve speech understanding by 60%(2) in noisy places like restaurants while simultaneously reducing the amount of effort by 19%(3) required to listen and understand. "Audiology is at the heart of everything we do at Phonak." said Martin Grieder, Group Vice President, Hearing Instruments Marketing at Sonova. "That's why Marvel is such a game-changer for our industry. Marvel technology empowers people and provides a true "love at first sound" experience. We believe the sound quality is second to none, and it begins the moment the person puts the hearing aids on." The Android operating system accounts for 86%(4) of all smartphones worldwide, yet until today, binaural (two-ear) streaming of phone calls, music, and other multimedia content directly to hearing aids has only been a reality for iPhone users, who only account for 13% of smartphone owners worldwide. 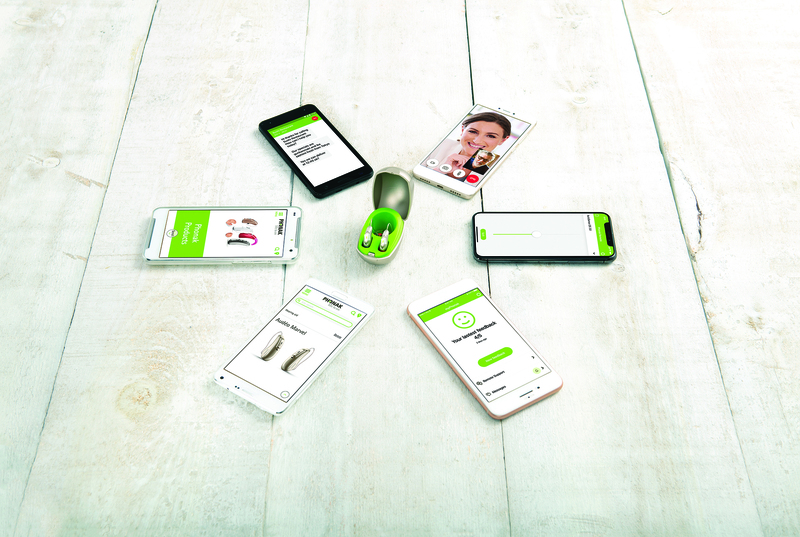 Empowering all consumers regardless of the smartphone operating system has been a driving force behind Phonak. Audéo M is capable of direct audio streaming from virtually any smartphone around the world. "For years, the hearing aid industry has waited for a single solution that streams phone conversations, music, and video content in stereo from both iPhone and Android devices." said Thomas Lang, Senior Vice President of Marketing at Phonak. "Today, we're proud to announce that the wait is over. Marvel technology gives wearers access to billions of Bluetooth-enabled devices, so people no longer have to think about whether their hearing aids will work with their phones or other personal electronics." There are numerous benefits to not having to change tiny hearing aid batteries, not only for people with vision or dexterity challenges. In fact, rechargeable hearing aids are cited as the top feature most likely to attract potential first-time hearing aid wearers(5). 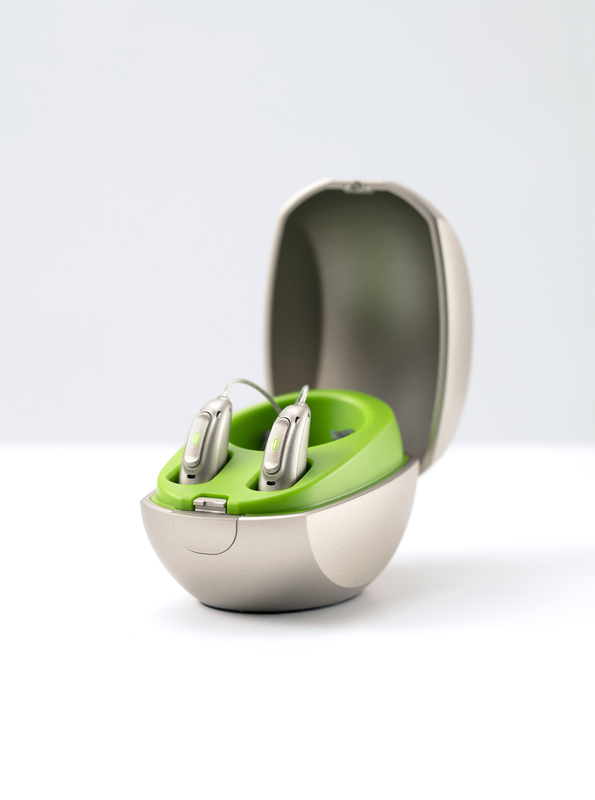 In 2016, Phonak released the world's first lithium-ion rechargeable hearing aids and set new standards for efficiency and convenience. The Audéo M will be available end of November 2018 in Australia, Austria, Belgium, Denmark, France, Germany, Italy, Netherlands, Norway, Spain, Sweden, Switzerland, United Kingdom and USA. The new hearing aids are also RogerDirect(TM) ready, meaning they can receive signals from Roger(TM) microphones directly and without attaching a separate receiver in the future for better understanding in noise and over distance. RogerDirect functionality will be available as a firmware upgrade in fall 2019.__________. listening- and memory effort in noisy situations with StereoZoom. Headquartered near Zurich, Switzerland, Phonak, a member of the Sonova Group, was created in 1947 out of a passion for taking on the most difficult hearing challenges. Seventy years later, this passion remains. As the industry's leading innovator, we offer the broadest portfolio of life-changing hearing solutions. From pediatric to profound hearing loss, we remain committed to creating hearing solutions that change people's lives to thrive socially and emotionally. We believe in creating a world where 'Life is on' for everyone. At Phonak, we believe that hearing well is essential to living life to the fullest. For more than 70 years, we have remained true to our mission by developing pioneering hearing solutions that change people's lives to thrive socially and emotionally. Life is on.